Can one car on its own represent a revolution? If we’re talking F1 and Ferrari, then the answer can only be yes. And the car is the Ferrari 312B. 1970 was the year Mauro Forghieri, Ferrari’s chief engineer and designer, decided to launch a new car on the track supported by a powerful revolutionary engine, the legendary horizontally-opposed V12 model of the Ferrari 312B: the first “flat” engine in racing history, originally designed for an American aeronautical factory “to be mounted in the wing of an aeroplane”. 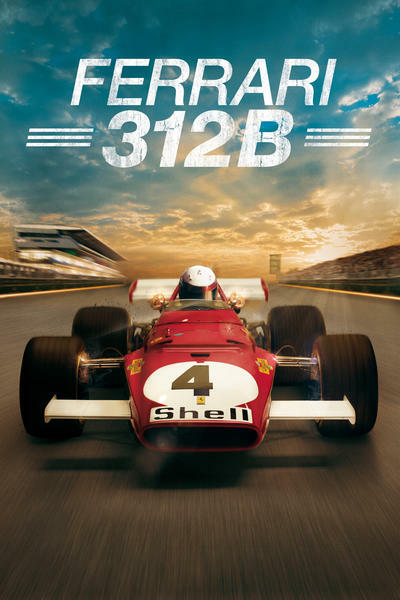 This is how the Ferrari 312B was born, making its debut in 1970 and allowing top racing drivers, Jacky Ickx and Clay Regazzoni, to win four Grand Prix and compete for the world title right to the very end. Above all it was the revolution sparked off by this car, one of the most visually stunning, powerful vehicles ever built at the Maranello factory, that would cause an extraordinary succession of wins for Ferrari, lasting at least a decade (1970-1980) with 37 Grand Prix wins, 4 world Constructors Championships and 3 Drivers Championships.